David Augsburger believes conflict is inevitable in human life, but that it is essential and can be quite constructive. He proposes a shift to an "international" approach in resolving conflict. 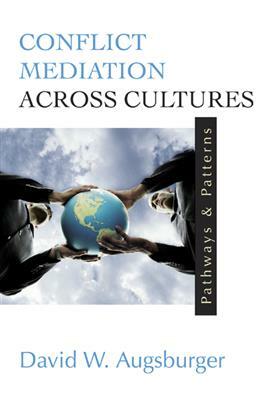 He focuses on interpersonal and group conflicts and provides a comparison of conflict patterns within and among various cultures.